Brandy Burre was a featured player on seasons Three and Four of The Wire, as political consultant Theresa D’Agostino, navigating the combative landscape of Baltimore’s bureaucracy. Years later Brandy remains an artist who similarly maneuvers herself through the difficulties of raising children, finding fulfillment in romance and continuing her career as an actress. 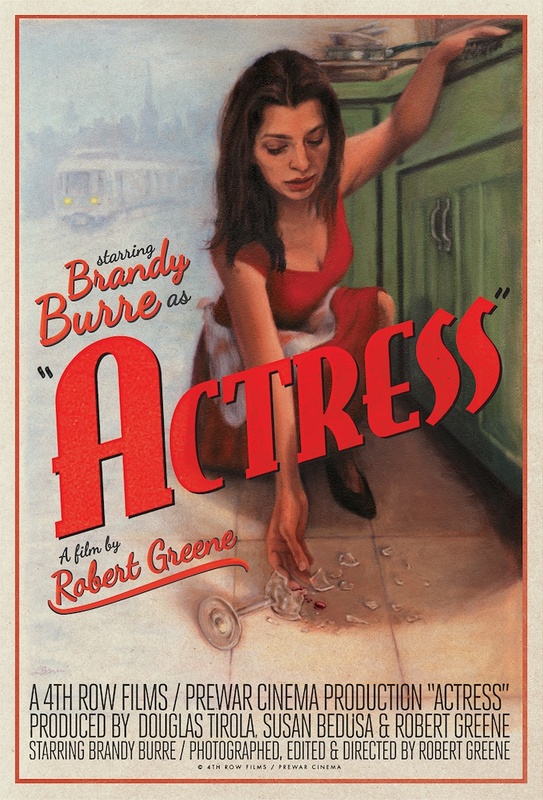 Actress (2014), directed by Robert Greene, is a documentary which explores Brandy’s life negotiating differing social worlds with a hallucinatory gaze. Arresting images of the actress and her surroundings invite the audience inside the world of an artist; the shifting haze of reality they mediate to share their gifts with us, as well as finding a balance towards personal contentment.